Coach Ricky Henry (Auckland) and fellow selectors Kererua Savage (Wellington) and Archie Jacobs (South Island) have named the following 21 man squad to take on Auckland in Rotorua on May 30. The squad will be trimmed to 18 a week out from the match, while Auckland will name their side on Monday, May 18. 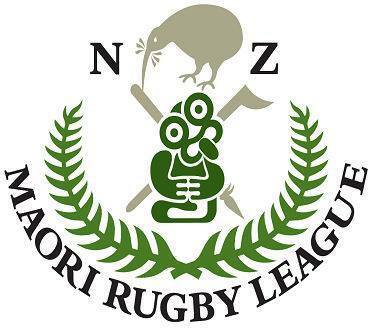 “I’m really pleased with the player mix selected, we have some very experienced players who have worn the Maori jersey for a number of years now," Henry said. Auckland’s Dylan Moses will captain the side.